How can we better understand the power of "Love Brands", and how to create one? 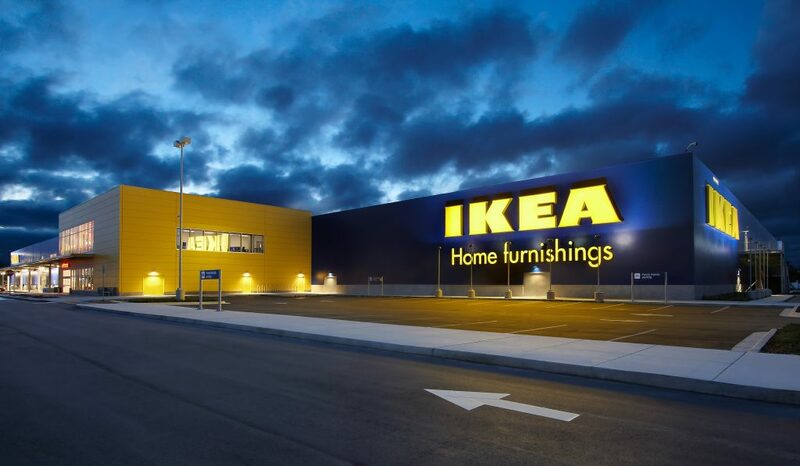 My favourite brand at the moment is IKEA. On top of their scandi affordable cool and top design collaborations (Tom Dixon for 2018) I love how they’re blending great TV ads with enhanced digital experience (shop online available in Ireland), PR cross-over to pop culture (we now know that Jon Snow’s wardrobe is comprised of IKEA sheepskin rugs!) and even celebrated the opening of their 20th UK store in Sheffield with a commissioned sculpture made entirely of their infamous allen keys. For their quick development as a brand in 2013 that arranges bucket-loads of online content to help instant messaging users in being more emotive. Also their ability to host artists on their websites and allow their work to be used through the app! They hit that perfect sweet spot of great idea and great execution with their recent take over of the Super Bowl Ad Breaks – in a really clever and thought provoking way. I also just love this guy David Harbour – perfectly cast. And I love how they brought in other P&G brands too… who doesn’t love the “I’m on a horse” bit? I played with Lego as a kid and I still enjoy Lego builds with my son today, whether we are following the iconic step by step instructions or freestyling. While there are cheaper alternatives, we stay loyal to the original which I guess is the essence of a Lovebrand. Despite a decline in profits in the 90’s and early 2000’s Lego has a long lasting generational appeal that has endured while staying faithful to it’s brand values of creativity, imagination, learning, fun and quality. 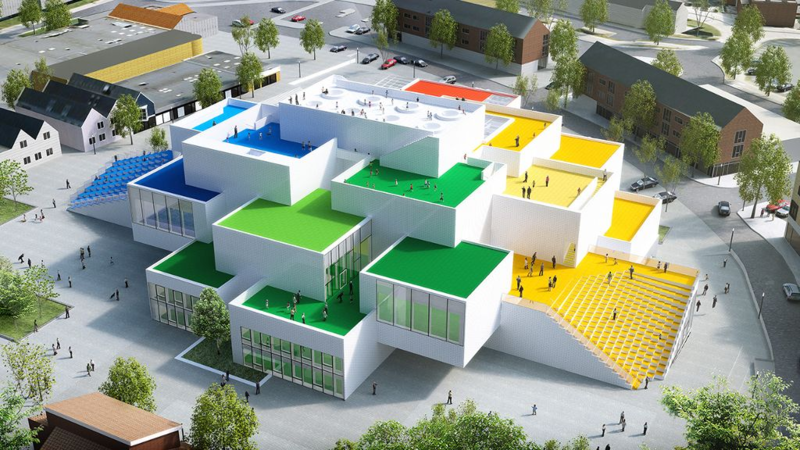 Whether it’s lego sets, movies, video games, theme parks or even the design of their new headquarters, everything about lego encompasses those values. My favourite brand is Apple – it’s simple, stylish and most of all effective to a global market. The brand I am most in love with is Hiut Denim I love their jeans, their sustainable ethos, their unwavering focus on doing one thing well and how they make it relevant to the customer. They are not perfect; sometimes their eagerness to associate themselves with cool is a little cloying…but that aside…its all good. My favourite brand at the moment is TunnelBear. They are a VPN service and its not so much for what they do – but how they do it. Their brand and everything they communicate is a brilliant showcase for not taking yourself too seriously and injecting some humour into what you do. 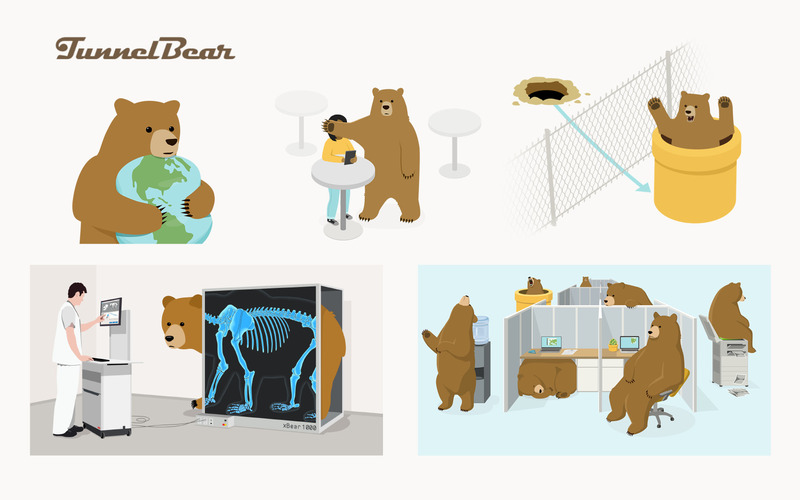 Every element of their visual language plays on the bear identity in some way – their about page for example sees the team take on different bear personalities. They’ve also just recently launched a new password management application called RememBear. It’s got a brilliant interface, is super simple to use and again has the same humour and wit. Love it. The brand I love is Skype. Starting in 2003, Skype was the trailblazer in its own way. Often challenged by big companies, Skype changed the rules of how telecommunications work and enabled people to have global reach without spending money. 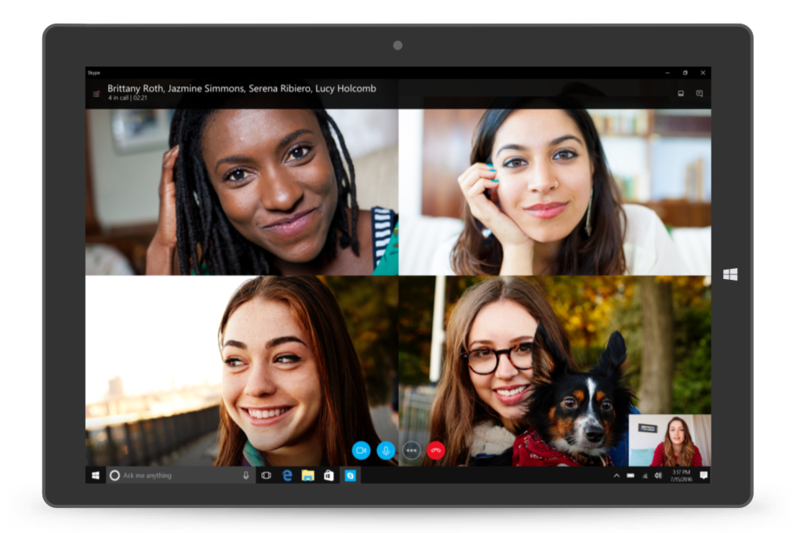 Skype was always freemium, and I like it stayed that way. Skype allows people attend events and meetings without the need of leaving the house. It supports scientific and academic collaborations, long-distance relationships and scattered families. 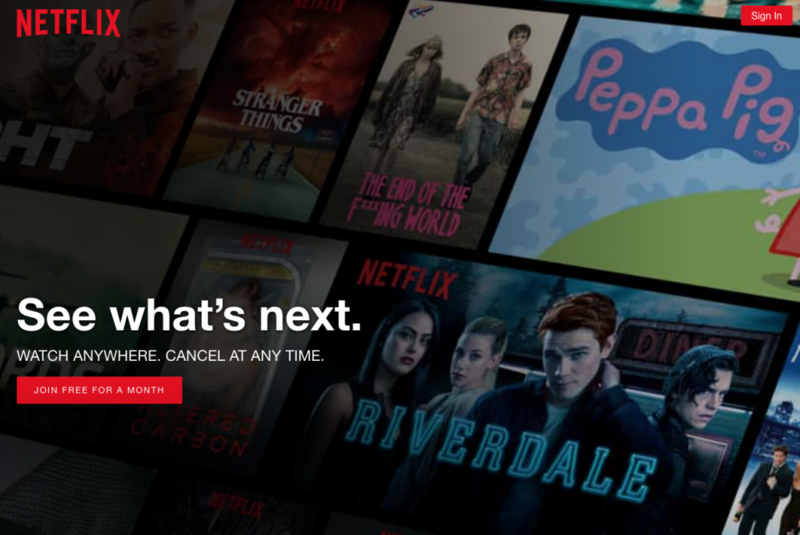 The brand I love is Netflix, because of their infrastructure, and use of machine learning to improve user experience. You can think of Netflix as being divided into three parts: the client, the backend, and the content delivery network (CDN). The client is the user interface on any device used to browse and play Netflix videos. It could be an app on your iPhone, a website on your desktop computer, or even an app on your Smart TV. Netflix controls each and every client for each and every device. Everything that happens before you hit play happens in the backend, which runs in AWS. That includes things like preparing all new incoming video and handling requests from all apps, websites, TVs, and other devices. By controlling all three areas—client, backend, CDN— Netflix has achieved complete vertical integration. Usually Netflix will show you only 40 to 50 video options, yet they have many thousands of videos available. How does Netflix decide? Using machine learning. Netflix looks at its data and predicts what you’ll like. In fact, everything you see see on a Netflix screen was chosen specifically for you using machine learning. I always liked how Heinz never tried to be any more sophisticated than the humble bean, always focusing on family and family moments. Their print and T.V. advertising campaigns for their ketchups are creative but effective and the playful illustrative style always stood out to me. Brands are a promise between a business and a consumer. Brands that become ‘Love brands’ go past being a ‘promise’ and get in to ‘going steady relationship’ territory. These brands appeal to consumers’ deeply held values and aspirations. They deliver, not just on a good customer experience, but on a GREAT one, in every touchpoint that the customer has pre, post, and during purchase. They connect on a way that’s unique to each and every consumer. Understanding the consumer – through research and considered approach – is the only way that brands can glean insights into what these values and aspirations are. The commonality of all the brands above, is placing the consumer at the centre of brand strategy, as opposed to the brand – and becoming “Love Brands” in the process. Get in touch if you’d like to find out more about how to turn your brand into a ‘Love Brand’.